Was it our newsletter banner image that captured your attention? 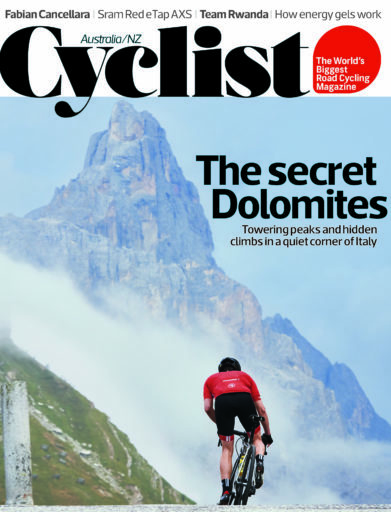 If so, you’ll want to check out the latest issue of Australia/NZ Cyclist magazine. 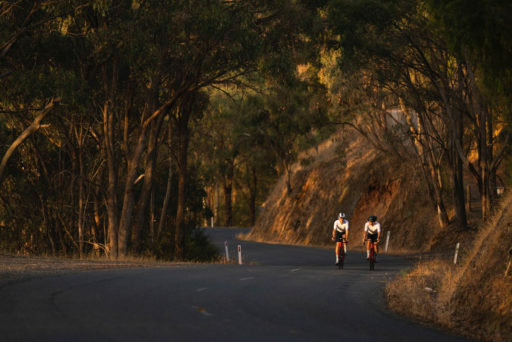 Aussie cyclists are no strangers to the Victorian alps; names like Mansfield and Bright get plenty of love. Cyclist however, wanted to try something a bit different not too far away.  Enter the King Valley…a stunning part of Victoria’s High Country for your next cycling (and winery?) adventure. Their latest issue is on sale now.